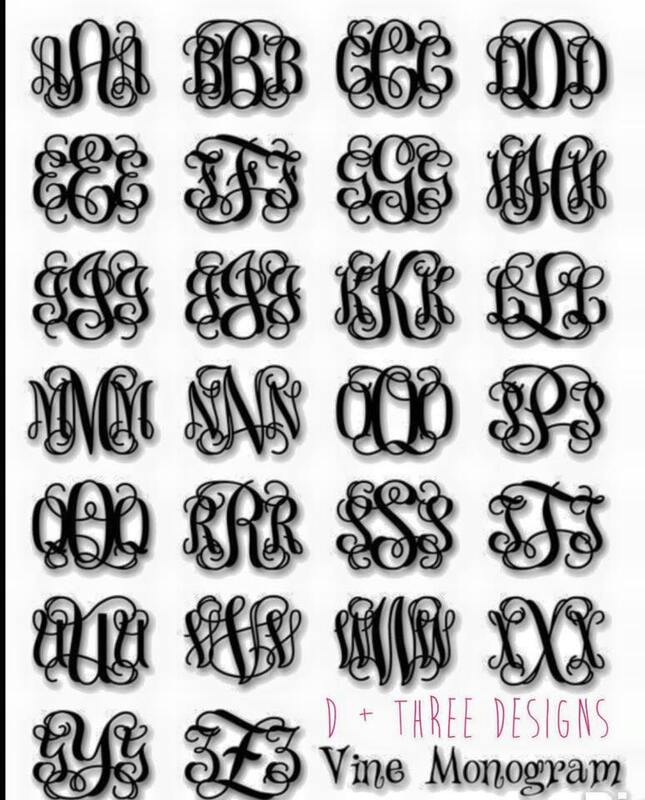 This listing is for 2 Single monogram letters 24" tall. 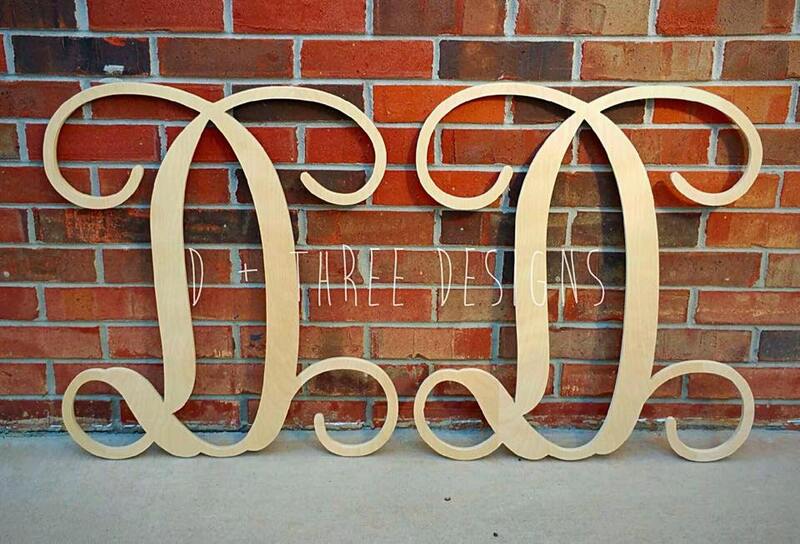 The monogram letters are cut from 1/2" thick birch wood and are unpainted. During checkout, please let us know what letters you would like. The letters can be the same or different you choose! ***Please put what letters you would like in the ”Note to Seller box” at checkout!